Clean and environmentally friendly mooring in the new season: with Marlow Blue Ocean Dockline. Made of 100% recycled PET bottles. Easter special: Get now the finished rope with an eye splice for a special EASTER PRICE! and we are Southco Marine distributors. We hope you enjoy studying our portfolio. If you have any questions, we are happy to assist you personally at any time, of course also at the trade fairs we have been attending as an exhibitor for decades. Nearly all of our team members speak English fluently. As of today, some of the deeply detailed technical information on this website (sections BRANDS and DOWNLOADS) is available in German only. You have the option to get this translated by Google. To do that, just click on the German flag at the top left. Then click on the Google Translate dropdown menu which now has become visible at the top right. However, most of this site is available in English. If you are on the German site, click on the Union Jack icon at the top left. PRODUCTS/SHOP will give you a fully English online shop - including English product information, Login, Shopping Cart, Check-out, etc.. 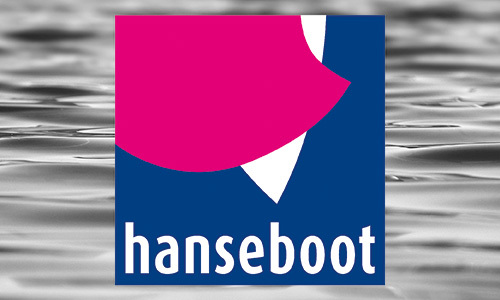 The hanseboot calls one last time. We too follow this call and also exhibit at the last, the 58th Hamburg Boat Show. We look forward to every visitor on our stand C.110 in hall B2. We say: time to barbecue! 58x hanseboot means 58 EUR discount on the Magma grill classic: charcoal grill Magma MK2 made of highly polished stainless steel plus robust stainless steel three-legged landing gear. Together for 199,00 EUR, carriage paid within Germany. 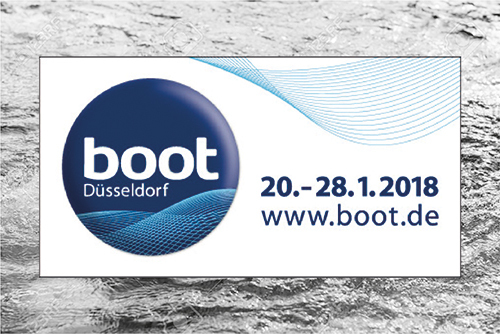 As every year we are with our team at the boot Dusseldorf. Here we answer your questions personally, give tips and advise you in detail. Visit us in Hall 11 - Stand A39. Sometimes you do not want more space on board to prepare your meal outside or an extra shelf for drinks or salad bowls. But often it lacks the necessary space for an additional table or it lacks the appropriate bracket. 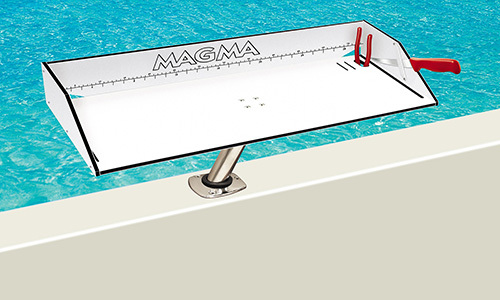 All this is no longer a problem with the MAGMA table system from SAILTEC. 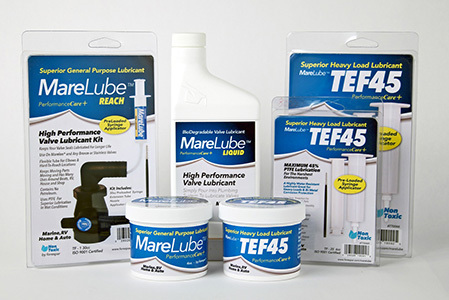 MareLube is a general-purpose and heavy-duty lubricant in various designs for harsh weather and environmental conditions. All contain PTFE (an example of a PTFE is the DuPont-known Teflon) and work equally well in fresh or salt water. Of course, the products are ISO 9001 certified. In order not to fall into hibernation we had this year made a big project. Together with the team of Medien & Marketing we have summarized the pages "sailtec.de" and "sailtec.net" to a clearer page and thus optimized some actions. With us you will find everything for the maritime sport. Whether manuals or building sketches. You will find it here. Something broke? We can help you too. 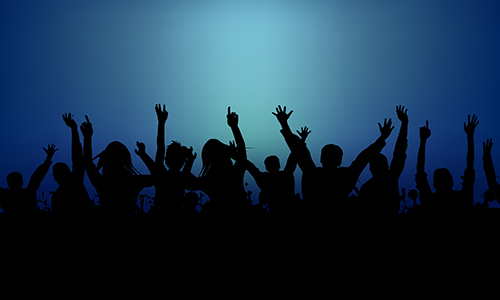 Sign up for our monthly newsletter and you always get the latest offers.